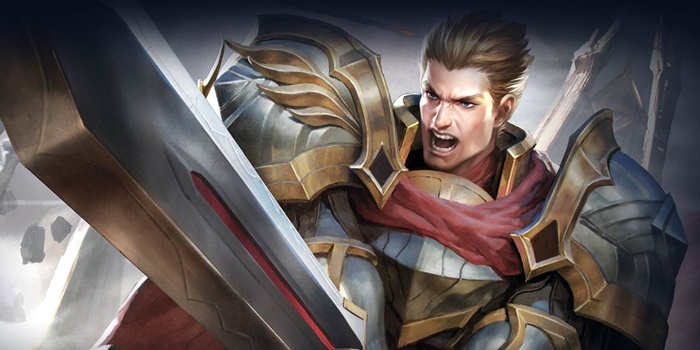 An analysis of the patch notes for Arena of Valor patch 13. 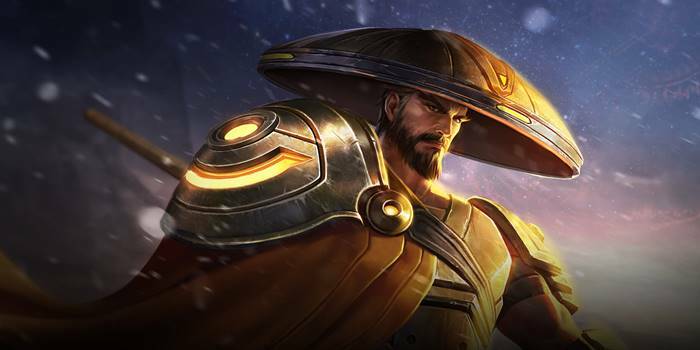 We break down the changes introduced in the new patch and give our opinion on how it will affect the heroes, items, and overall game play. Update: We’ve found five items on the SEA (MSP) server whose changes weren’t listed in the SEA patch notes. See below for our analysis on them. The unlisted changes on the SEA (MSP) server have been reverted, meaning it was likely unintentional. 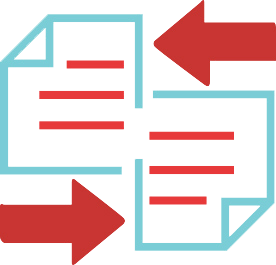 We have deleted the section describing those changes. 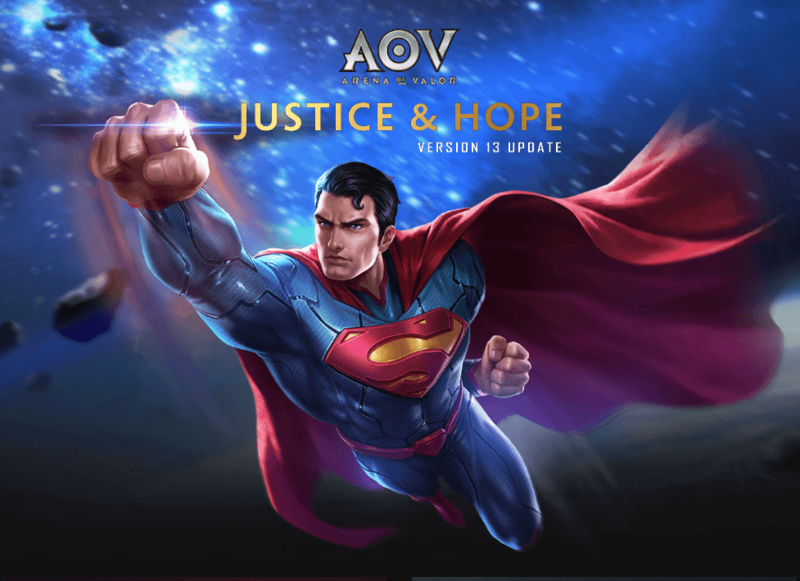 The version 13 patch has officially gone live on the SEA (MSP), India, and Taiwan servers, so it’s time to do a full analysis of the massive changes incoming. 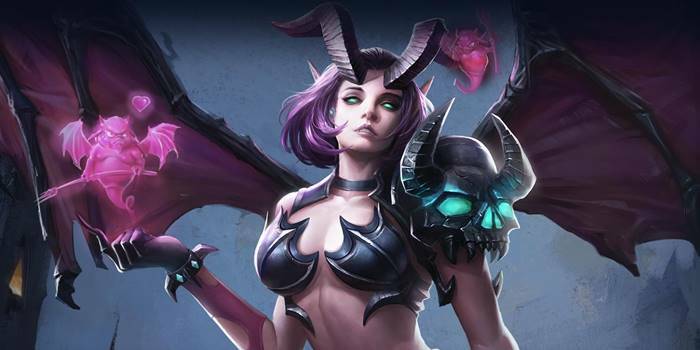 Though patch notes for the Europe and Americas servers are scheduled to be released later this week, we suspect that the differences will be minimal based on the teaser videos released so far. Guild Wars/Valor Cup is a handy new feature that should encourage players to form close-knit teams. Based on the MSP server, the rewards appear to be shards, magic crystals, and themed goodies. 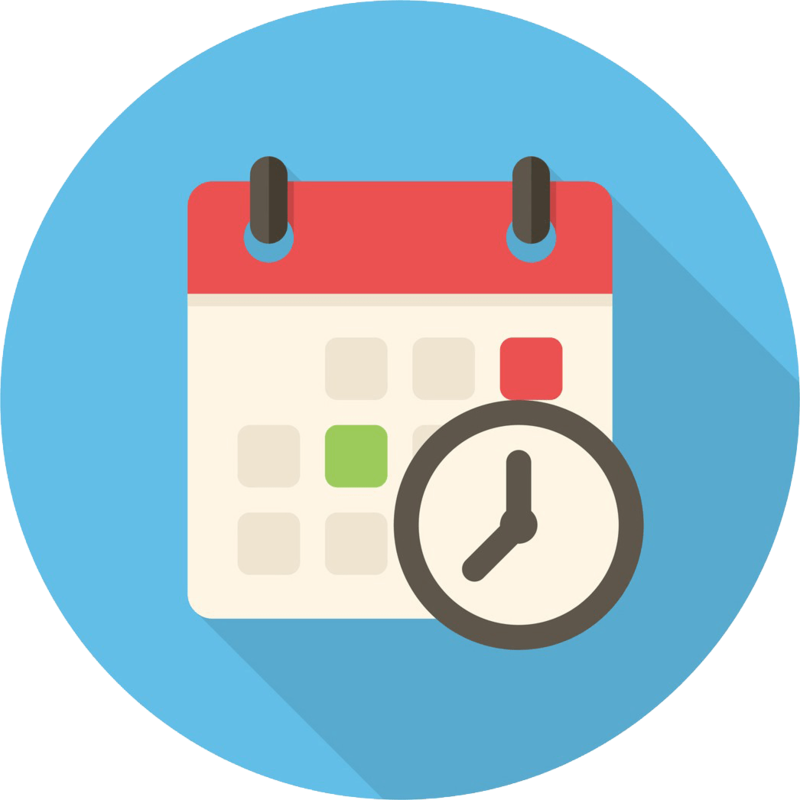 It also appears that teams will be ranked according to their performance in the weekly tournaments, which is a welcome addition to the individual rankings (it is a team game, after all). This is nice, though it rarely seems available whenever our writers look into things on the Taiwanese server. The fact that the top prize (on the Taiwanese server) was a phone leads us to believe that this is going to be more of a recurring event than a standard feature. This has so far been effectively one more Lucky Draw/Gatcha spin without the chance for heroes/skins. Very well done. 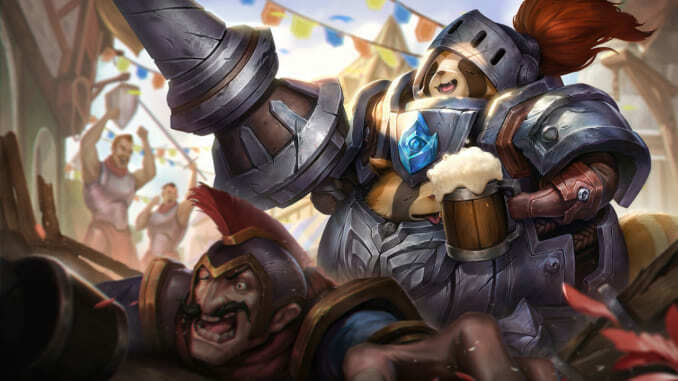 They gave Chunk Bigsword much better proportions. The new armor and sword are very nice. The red, grey, and white of the armor are much more distinct than the gold mess that he used to wear. 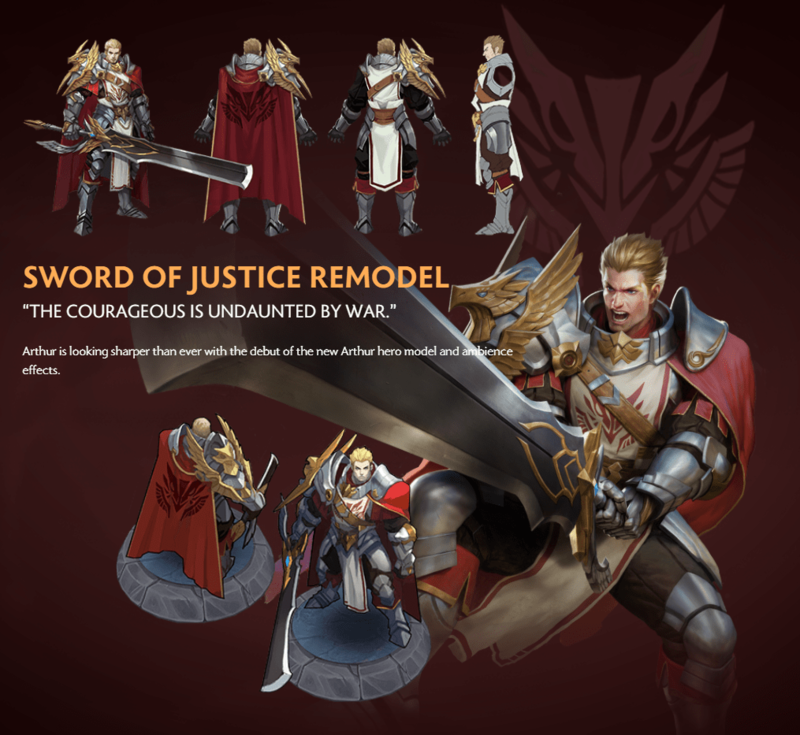 The sword has a distinct shape now, as well, lending a lot to the aesthetic. At the very least, fewer people will call Arthur out for steroid abuse now. This stuff always happens. An invite system comes up after we’ve already invited our friends. Do you know how many points we could have gotten from the Samurai Gamers team alone? Nevertheless, it is a nice addition that hopefully will lead to a bigger player base. One of my (Green’s) biggest complaints with the game is easily the targeting mechanics. Many of the changes here are minor but a step in the right direction. Hopefully, these will continue in the future to eliminate some of the other “quirks” of the current targeting system. The way that the buttons change is smoother than we were expecting and allows for more consistent targeting, especially for those with sausages for thumbs. This is much nicer than we were expecting. We only played around with practice games while it was loading to avoid the download from messing with the ping, but it made waiting for the patch to finish much more bearable. In addition, it was much more generous with the prizes it gave for downloading than we were expecting. For downloading HD textures and the like, they gave out a few lucky draw spins, gold, gems, and even a skin for the trouble. 10/10, would patch again. 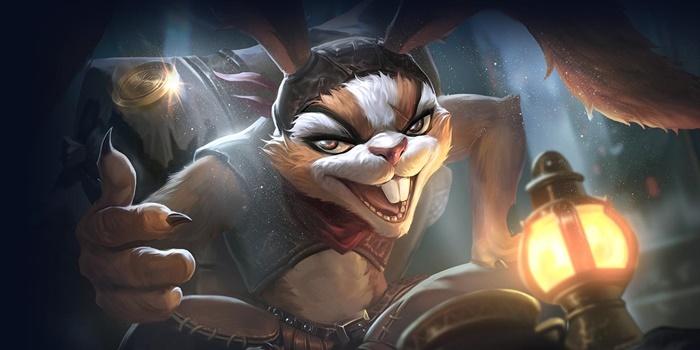 This is an interesting item that seems to be a bit counter to Tencent’s stance against jungling marksmen. Marksmen are the best suited to receiving attack speed boosts. Slimz and Fennik are the first to come to mind as beneficiaries of this item, with jungle takes on Kil’groth and Omen also more viable. (Wild Shear) Each normal attack on the same target will deal an increased (19 + hero level*0.5) magic damage with the maximum dealing (108 + hero level * 0.5.) Ranged heroes will deal 75% of the bonus damage. A step up from Longbows Breath and a powerful one at that. Again, very well suited to marksmen who are able to clear the jungle well. A few melee heroes may find it useful as well, the immense 50% attack speed bonus possible through the item able to do more for some than attack damage could. 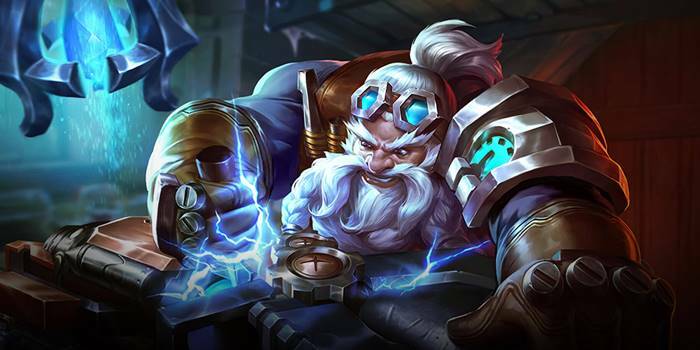 Tencent seems to want to bump up jungling items so that they are more viable in the late game, while increasing the price to prevent early-game power spikes. Loki’s Curse receives a nice buff to the ability power it provides, bringing its potential up to 270, more than the impressively powerful Boomstick. 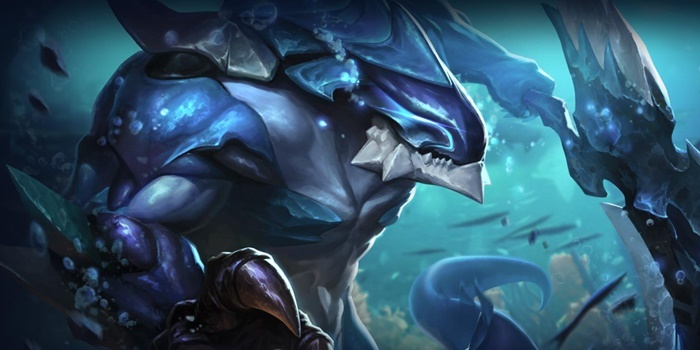 Another improvement to make Leviathan more relevant late game. 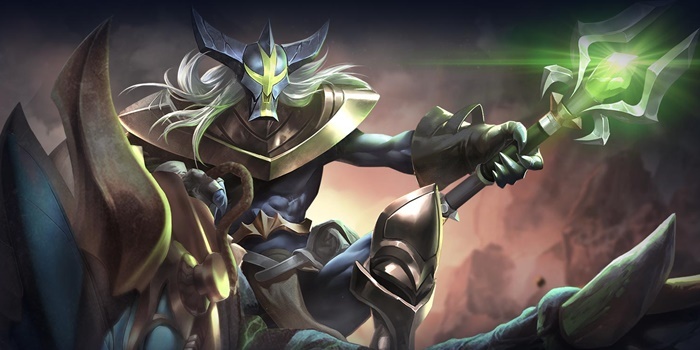 The added armor is nice and will help a lot when jungling. 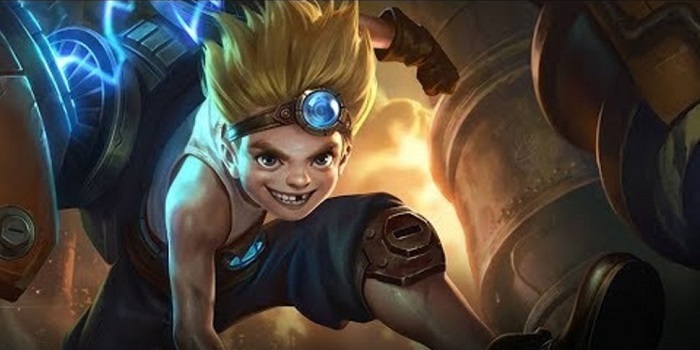 In a way, this is a soft buff to durable junglers like Zephys and Butterfly. 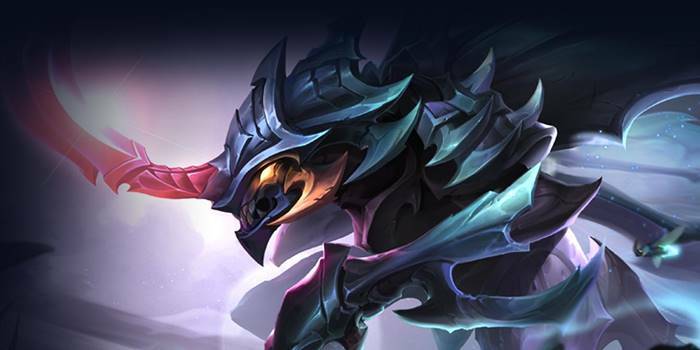 It will distract from other items for longer, however, so be sure not to spend too long grinding the jungling item out in place of more vital items. Soulreaver sees another set of changes that leave it in a much different place. Where once it was an item good enough to be picked up in lane as well as in the jungle, it now stands as a rather niche item. It offers a substantial amount of attack, its max potential of 135 only surpassed by Fenrir’s Tooth. That said, the lack of a passive outside of the cooldown reduction it offers keeps it from shining. The cooldown reduction is nice, but requires either cooldown reduction arcana or Spear of Longinus to neatly hit the max of 40%. The loss of lifesteal and attack speed make it now much more suited to physical casters than to normal attackers. The problem there is that most physical casters benefit more early game from defense than attack damage. 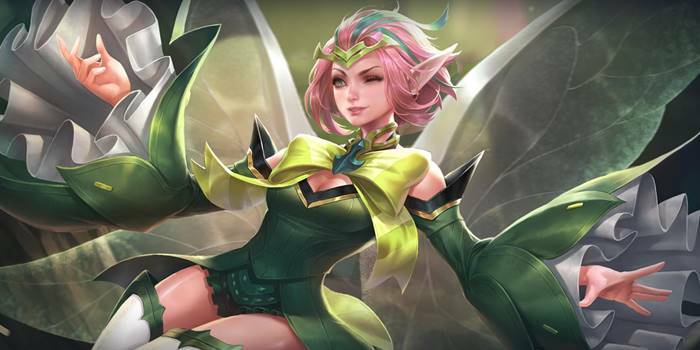 Zuka, Ryoma, and possibly Airi will love this item when jungling, at least, and it will remain the top choice for jungle Violet as well. Finally, this Soulreaver re-work opens up the possibility of The Joker as a jungler. Rankbreaker feels quite a bit weaker with the shift, the 10 extra attack and 20 more gold not much to make up for losing 10% cooldown speed. It is now less of a perfect fit for assassins and now closer in line to other attack items. It will still be a regular pick up to many, just much less helpful now. A simple recipe change to make the components better reflect the end result. Not much change here. Just a component change. Pendant of Faith finally builds into something, at least. A bit of a needed tone down that will likely see Omni Arms as a more viable choice to some who previously took Frost Cape. The patch notes below are taken from the SEA (MSP) server. We’ll update these if there are significant differences in the Europe/Americas patch notes, but obviously won’t worry about things like syntax differences. While this won’t do too much to offset Lauriel’s considerable power, it is a start in toning her down. The slow was far too much at 90%, especially with how consistently it could be spammed. While this looked like a nerf when first looking at the numbers, a bit of testing showed that her damage is, in fact, higher. The number of projectiles (for Grievance) on the screen does not look to be higher, each now seeming to strike multiple times. The increased vision while casting is a nice addition as well, giving Kahlii players an easier time aiming. Giving her passive a bit of additional power is a nice touch, particularly in the early game. 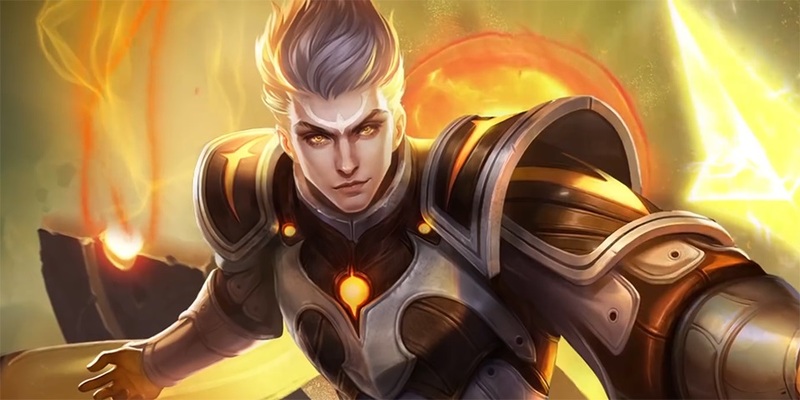 The decreased damage on Eternal Blame is an acceptable trade-off for being able to cast it more quickly – previously, it was risky to even attempt casting Eternal Blame against a particularly mobile composition. Kahlii players should now have an easier time affecting the battlefield after enemies step out of her control zone. This feels more like a bug fix than a buff, as it is how we assumed Plague Specter worked before we tested it in detail. The numbers are lower, but being able to reach 300% base instead of 200% base is a big buff. Furthermore, the scaling damage lightens the punishment on Preyta players who need to move before the ability is finished charging. Allowing an immediate use of Poison Gas Bomb will help him corral players into the ability’s path as well. 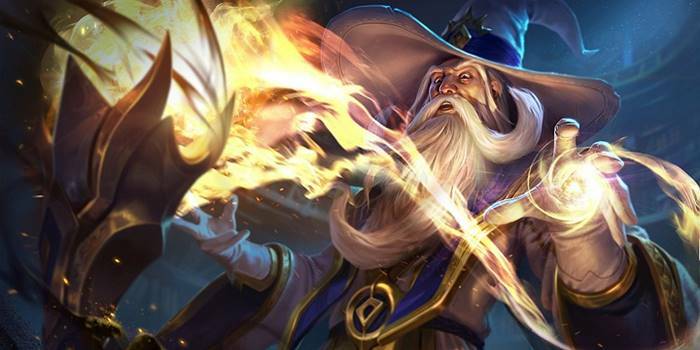 While Preyta was a capable mage before, this should make him more accessible to more players and let him see some more play, especially at lower levels. Veera gets a bit of quality of life improvement, allowing her to both stay in lane longer and clear waves faster. Her power level in the late game remains unchanged, however, so we don’t see this moving the needle too much. Natalya is a fun mage with a load of damage at her disposal. 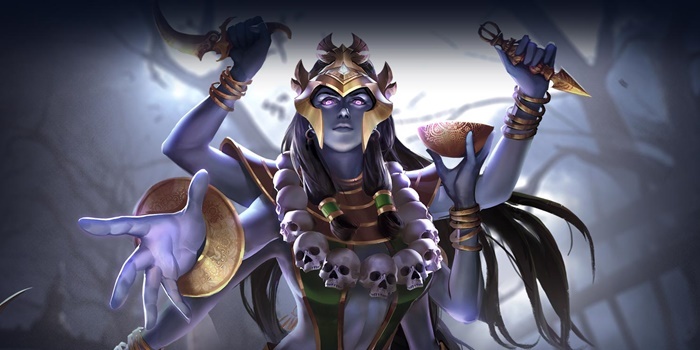 Her main problem is not being able to easily hit people in the current mobility focused meta. The increase in projectile speed will hopefully make her spirits a bit harder to dodge. Natalya has the potential to truly shine in fights if she could just land her spells. Changed damage calculation from the number of enemies nearby based on when he casts his ultimate to continuously detecting the number of enemies nearby while ultimate is being [cast]. This was an interesting buff, as Jinnar felt like a very balanced hero before the change. His ultimate will make him much scarier in fights, it now a decent initiating tool. While he wasn’t particularly weak, he did not have the same impact that Lauriel or Tulen sported in fights. Perhaps after this patch the monk will be a more viable replacement for the powerful duo, though Liliana coming to the game might have already shut that chance down. Krixi is a decent mage but suffered early game due to the amount of time it took for her spells to reach an effective level. The buffing of her damage will hopefully alleviate this problem. Her ultimate will now be an even more vital tool for her, turning the fairy into a green and pink blur at the cost of some passive strength. Poor Ignis. Not a patch goes by that his ultimate doesn’t get toned down in some way. Even here where the developers seemed aware of his lacking state, his true damage got lowered. It’s not all bad news for Gandalfthe mage, though. 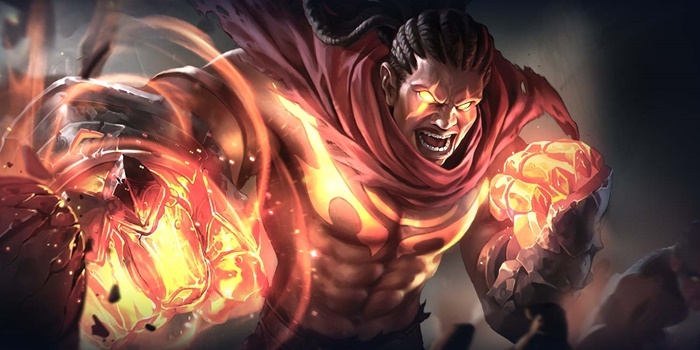 He will find himself much more durable in fights due to the healing he will now receive from flame marks. 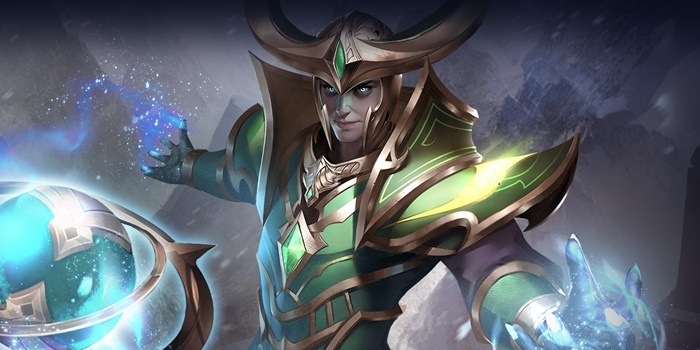 While not the buff he needs to get pulled into a more viable state, the constant flow of health should keep him in the lane longer and safer in team fights. It looks like the team is trying to make the wizard into more of a sustained brawler than a nuker, but he’s not quite there yet. Some vital information is missing here. Namely, that his first attack in a three hit combo is the damaging leap now rather than the third. This makes comboing much easier due to the much lower need for preparation beforehand. His damage remains very high, he just now is much more satisfying to play. This gives Aleister a smidge more farming and harassing ability. While welcome, it will take a bit more to get him up to a more viable state. He’s still just too slow, particularly when not part of an organized team. 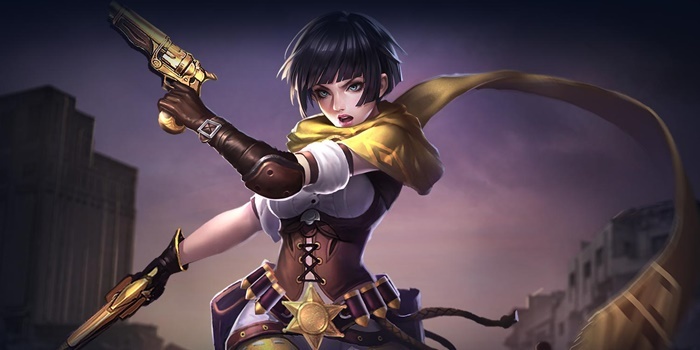 Tencent continues their attack on jungle Violet. 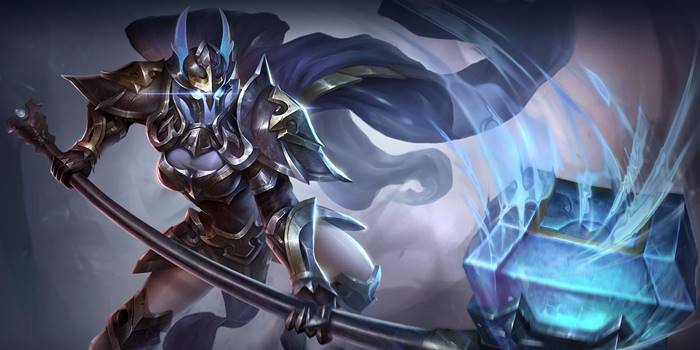 This does lower her clear speed into being similar to other junglers, but her poke and maneuverability remain strong enough for her to stay the strongest marksman choice in the game. 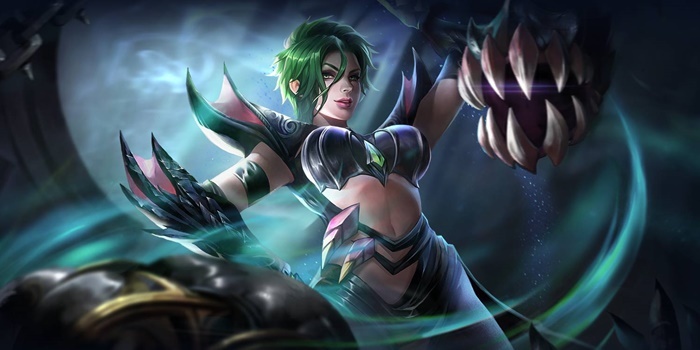 Jungle Violet should remain a viable choice; she just won’t be through the jungle quite as fast as before. This not having a max value to monsters seems more like an oversight than intended design, given how every other percentage based damage has a maximum amount. 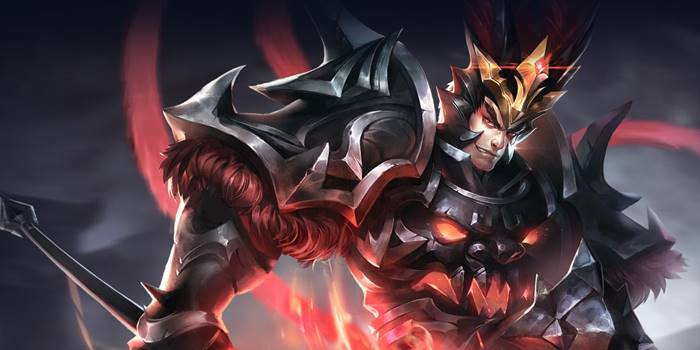 Yorn will be a little less able to snipe the Dark Slayer or Abyssal Dragon, though he should still be able to solo either still with the right gear. 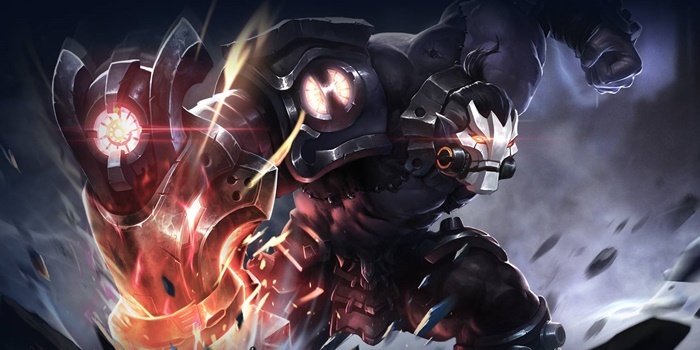 Kriknak got a bit of retooling, his early game HP recovery and damage buffed at the expense of his later game. As a jungler, this is generally rather good, increasing his already impressive clear speed. In addition, his ultimate gains quite a bit of utility, now able to be used immediately after its initial cast. This is a great way to extend his combo, should the initial burst not be enough in a scuffle. In addition, Kriknak can now cast Terrifying Plague while flying, giving him more options when initiating. This is huge for Astrid. 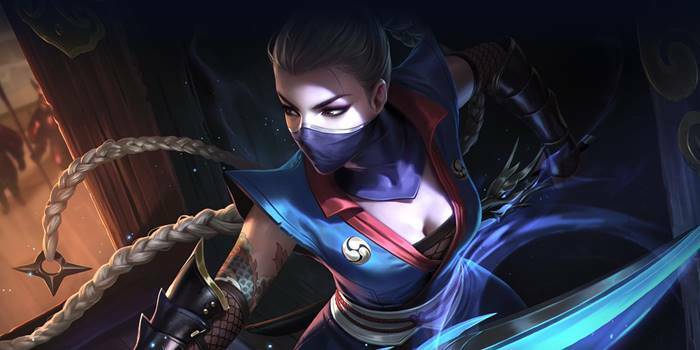 She moves from being a defensively focused off-tank into a much more aggressive brawler. 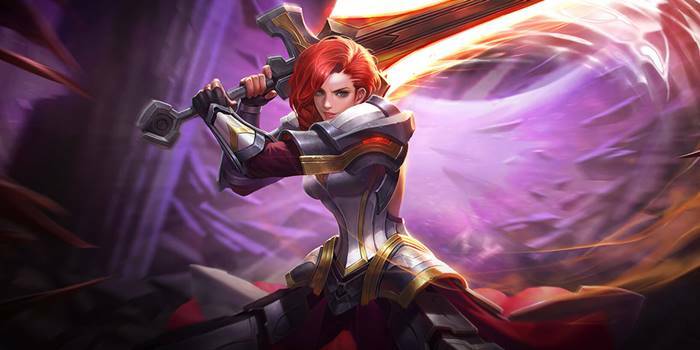 The damage buffs on her abilities more than make up for the removal of her shield’s burn. The new scaling for the shield looked like it would lead to a smaller shield on average, but in practice, it ends up being both stronger and more readily available. Given her base attack power of 170, the shield surpasses its previous power right out of the gate. In addition, the cooldown now shortens with each normal attack, rather than only when attacking heroes. As a result, it will be constantly up and available for the knight. Her other abilities get a rather significant damage boost, specifically in improved AD scaling. 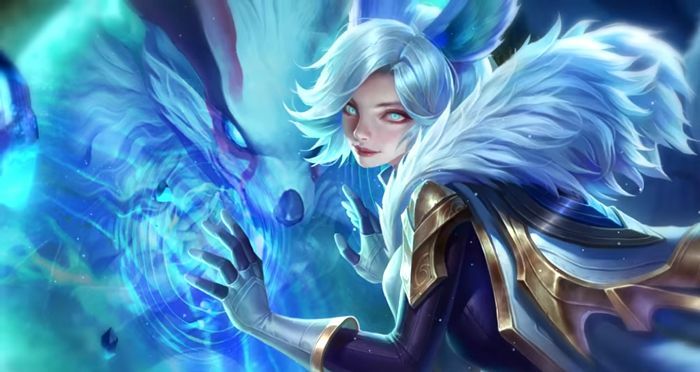 Astrid players will want to focus much more heavily on attack damage than they did before, it now contributing to both her damage in a much more significant way and to her survivability via her passive. 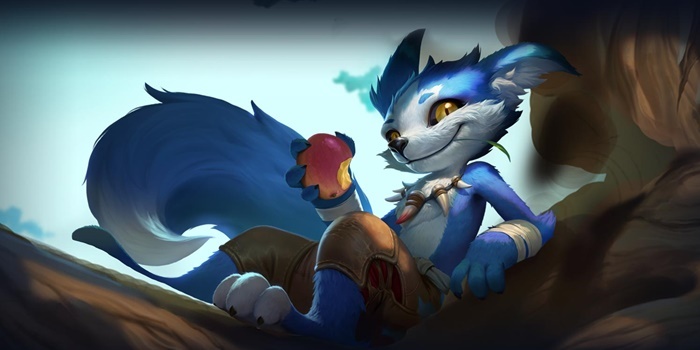 This is a nice little buff for Fennik. It lets his ultimate chain better with his signature Theif’s Mark ability, giving him some added presence in team fights and increasing his ability to clear epic monsters. Skud is an interesting hero in that he can really shine when in a coordinated team, but also be next to useless in even average hands. This buff will hopefully give him a bit more soloing potential and make him a bit more attractive to players looking for a warrior. Kil’groth got a huge buff here, and boy did he need it. The warrior will now be able to shrug off control effects similar to Chaugnar, making him much better at sticking to his prey as he wails on them with his spear. 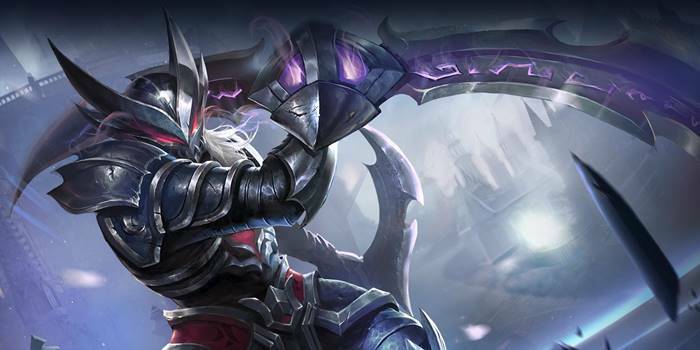 While his passive now has a lower attack speed potential, it will be much easier for Kil’groth to hit high attack speeds and tear through his opponents. 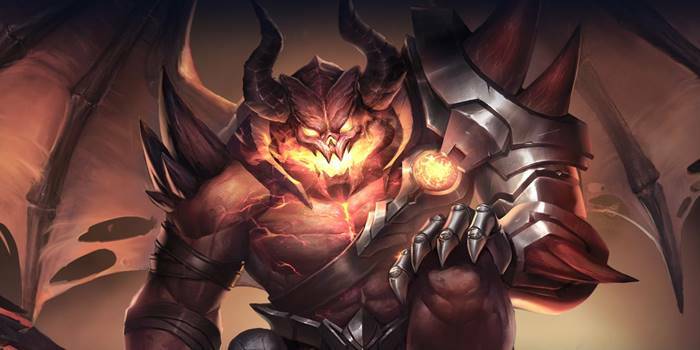 Additional buffs to his damage, healing, and cooldowns should have the warrior in a much better place than he was before. This moves a bit of Slimz’s power from his spear into his ultimate. This shouldn’t do much to the mercenary’s power, instead giving people more of a reason to not forget their damage buff. The patch notes list this as a nerf. Are bug fixes really nerfs? Lindis will be just as viable as she was before to those who didn’t exploit this bug. This seems to have a similar mindset to Astrid‘s tweaks in that it tries to force Maloch into needing damage items. His damage was immense before, even when buying nothing but tank items, so hopefully this will make him a more dynamic character. A tiny buff. Taara will be a bit better at clearing waves and staying relevant in team fights. She’ll feel more or less the same as before. Let’s be honest, his visual improvement was a bigger buff than the scaling increase here. What a dream boat. 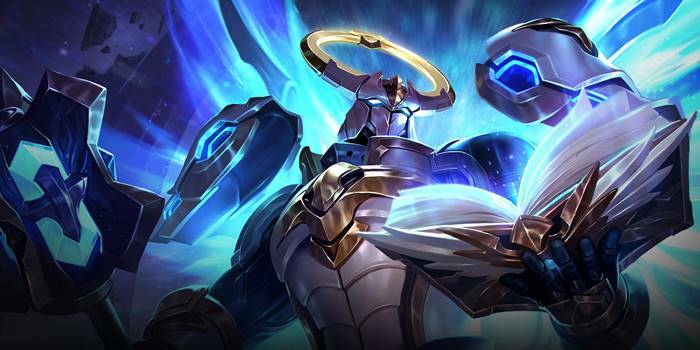 A minor change; Xeniel should remain a huge threat in game with his shield and ultimate. This will just make players need to be a little more careful in the early game. Lu Bu’s incredible dueling ability will be about the same with the lessened knock up, but his chasing potential takes a bit of a blow. 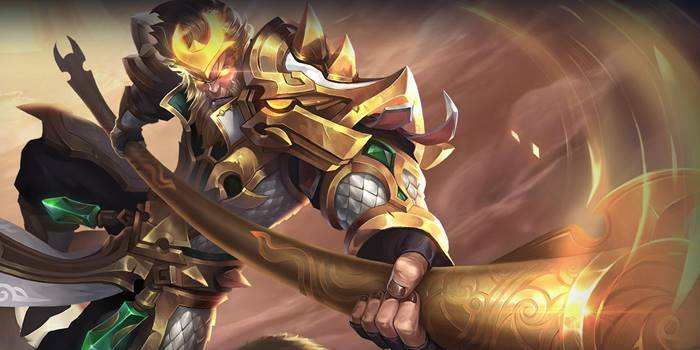 Despite seeming to be the god of all burst at lower ranks, Wukong desperately needed some sort of disengage. He relied on his movement abilities for damage, often leaving him stranded in fights if he couldn’t immediately kill his prey. 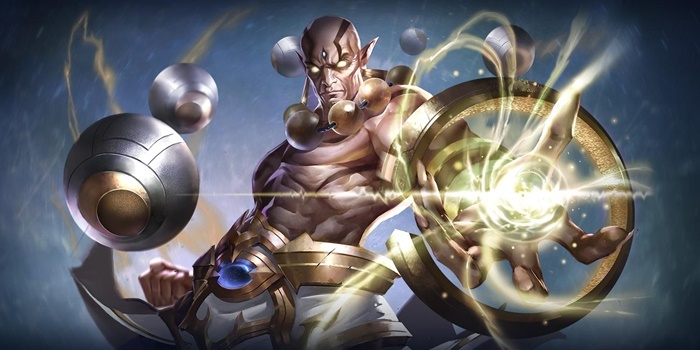 Having even a minor escape should make Wukong a bit more viable at higher ranks. 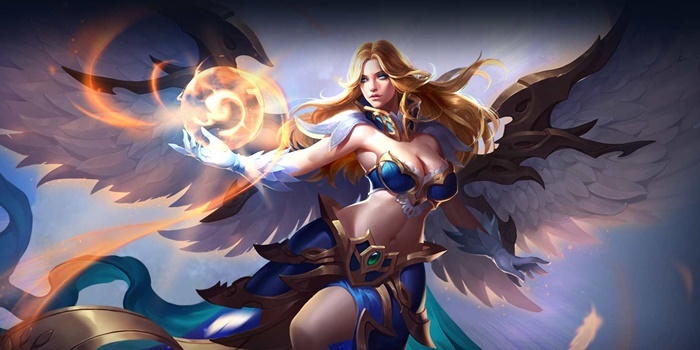 This seems like the fixing of an oversight rather than a buff, as Airi was the only hero in Arena of Valor who started games without magic defense. 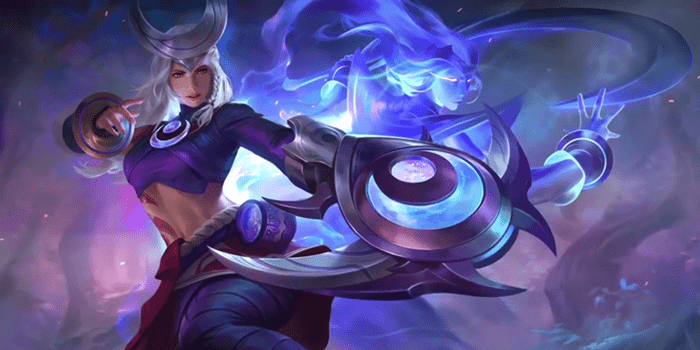 It won’t do much aside from make her better at surviving any ganks the enemy mage tries early game. This should make the slippery Nakroth even slipperier. He could use a bit of love, so hopefully this will keep him from getting immediately gibbed later in the game. 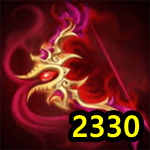 A necessary nerf to his passive’s base damage. Tulen will need a bit of addition ability power to have the same sting as before, but will be largely the same as before the patch. A very minor nerf, mostly requiring TeeMee players to get used to new timing when it comes to their combo. Ultimately won’t change his strength in fights by very much. It’s a start, but not much. 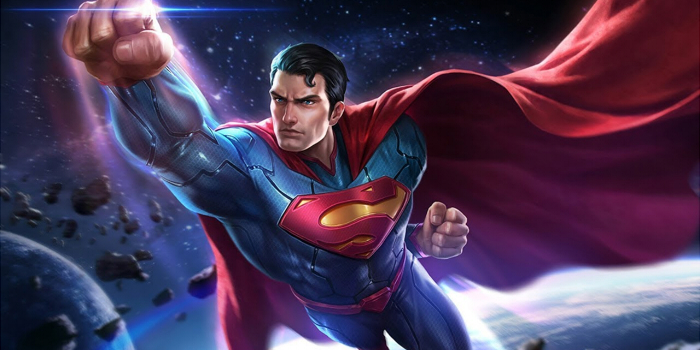 If nothing else, Krypton’s Last Son will have to better plan when he uses his abilities. Otherwise, he is still going to be the monster that he was before the patch. This is a tiny change that won’t do much to lower the mage‘s damage, either early or late game. Her damage will still be very high and her mobility will more than cover the loss of damage brought in this patch. Toning down some of the samurai’s immense poke, this should make him a bit more manageable in lane. This shouldn’t neuter the warrior, however, he still looking to be a truly fearsome fighter. A small tweak that should help lower the true damage the Max will burn away from opponents. The change, like many others, is very mimnor and the warrior won’t be seeing very much loss in usefulness after the patch. Moren hasn’t been seeing much play lately, especially after being nerfed in previous patches. These should make him a bit heartier and thereby more of a contribution to his team. The game now has 5 different brightness settings so that you can adjust it to your liking. A good way to avoid tempting a game crash by going into a device’s system settings. Can no longer be seen without true vision of the area. Small change that will require gankers to plan a bit more before diving. Feels more like an oversight fix than anything else. There is now a 0.2 second delay before turning invisible when entering a bush. Previously, this was instant. Hopefully, this will give a bit of extra time to prepare when an enemy steps into the brush. A small thing, yes, but it can be very frustrating when the targeting resets because your enemy went instantly invisible. Improved the attack animations of the Might Golem, Sage Golem, and Wolf monsters in the jungle. More varied animation is always nice. Baby steps in making the game look better and better. This should help prevent backdooring, especially from poking marksmen like Violet or Tel’annas. The lowered reward for earlier towers is odd, as it takes away some incentive from actually playing the objective over kills. Bug fixes are always fun. Shouldn’t shift the game’s balance at all. Please include in the review Lauriel’s buff on her blink (being invincible for a short period). She always had invincibility on Blink, it just wasn’t included in her description. Thanks for that, I just added his changes. Not being out on SEA where the patch notes were sourced from, I had overlooked his changes when adding the missing heroes.